Focusing on many aspects some teachers over look William Jupp will help you become a truly great player with the ability to achieve all your drumming goals. 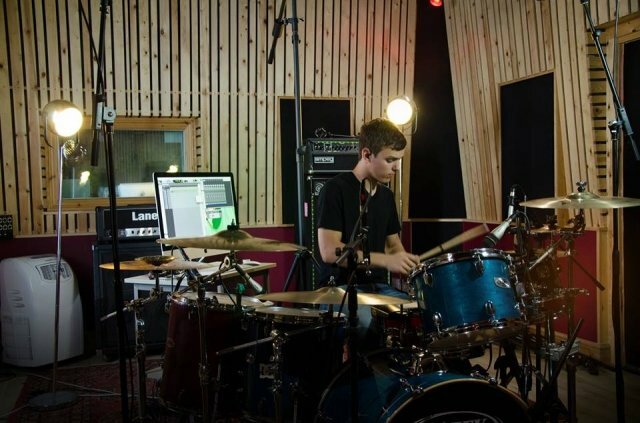 William has spent three years studying at one of the most prestigious music academies in Europe and is currently studying with two of the most influential drummers in Britain. He is now fully immersed in the music industry giving him a very fresh and up to date approach to his teaching, which subsequently gives his students the knowledge and tools to achieve true success. William has taught an age range of 6 to 65 and mainly works with beginners to intermediate players. 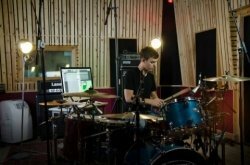 This is Because he likes to implement certain aspects of drumming techniques early on which are often over looked, however these can be the techniques that make a truly great drummer. Please fell free to call from more details. I have taught an age range of 6 - 65 and have enjoyed watching my students progress and helping them to become the drummers they want to be, I have also recently got on board with Hillingdon Music Service. I have a lot of experience in the music experience and this comes across in my teaching as i can relate it to the content of the lesson and also keep the material relevant to todays industry. i have an energetic and enthusiastic approach to my teaching and like to think i keep my students extremely interested and motivated. I offer a comprehensive teaching experience for beginners and intermediate players. we will customise the curriculum to relate to what you want to learn, this could be simply to get playing with some friends or you can take it as far as learning all about the technology behind drum kits, theory, tuning, maintenance and much more. so wether you just want a new hobby or want to become the next worlds best drumming I will be sure to help you on your way.